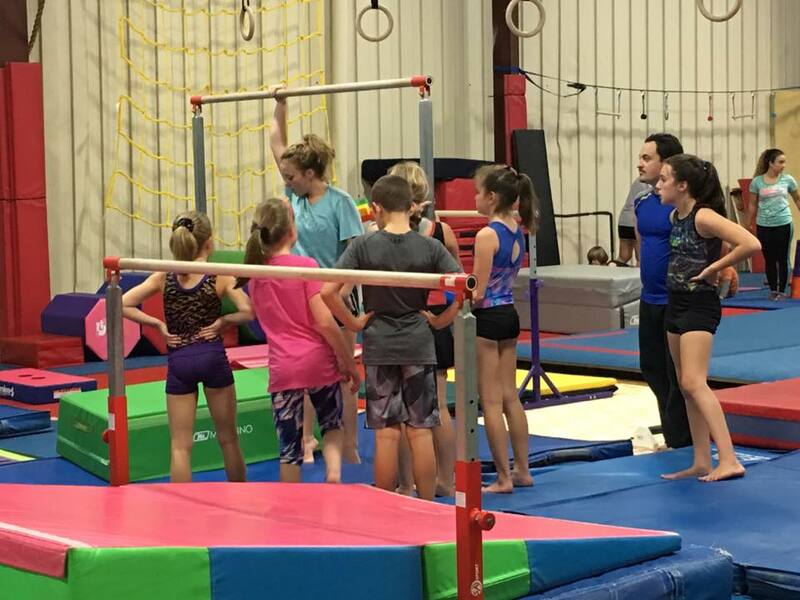 Headed by Director Katie Monaghan Firmstone, who has been involved with the sport of gymnastics for over 35 years. 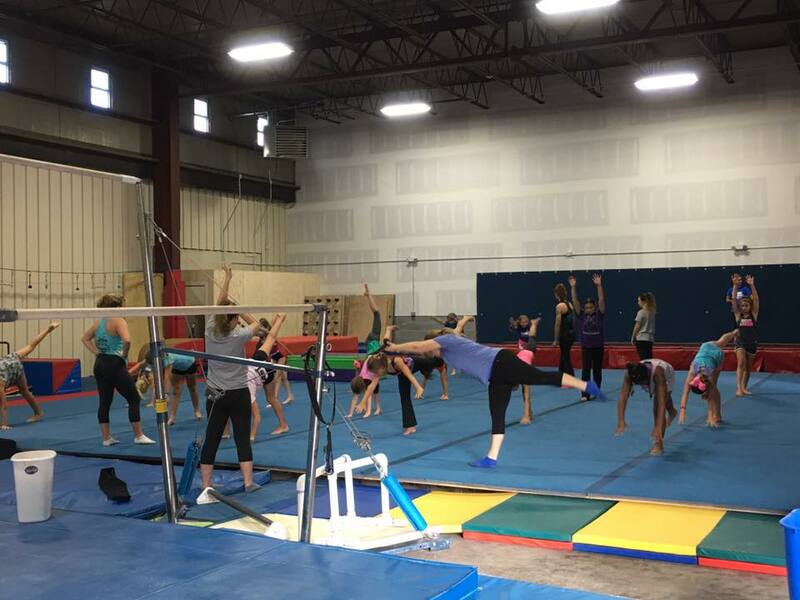 A former club and collegiate gymnast, Firmstone is a Level 10 & NCAA Judge and is a safety-certified with USA Gymnastics. 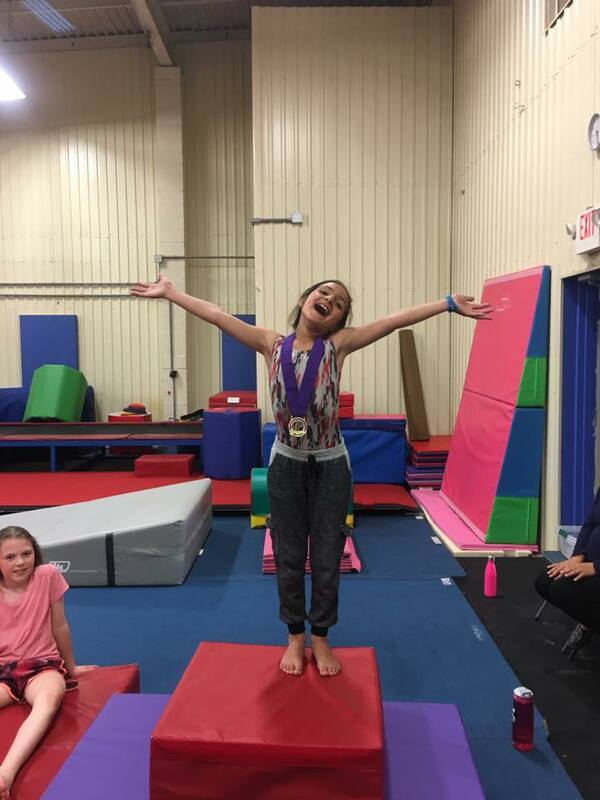 Balance offers classes for Tiny Tumblers (ages 2 to 3 1/2), Pre-nastics (ages 3 1/2 to 5) and classes for beginners through advanced gymnasts. 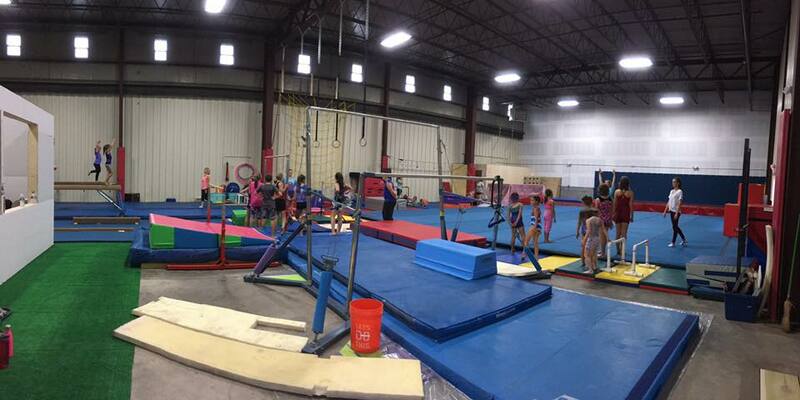 Balance Gymnastics also offers private skill development, Junior Ninja Warriors Training and birthday parties. 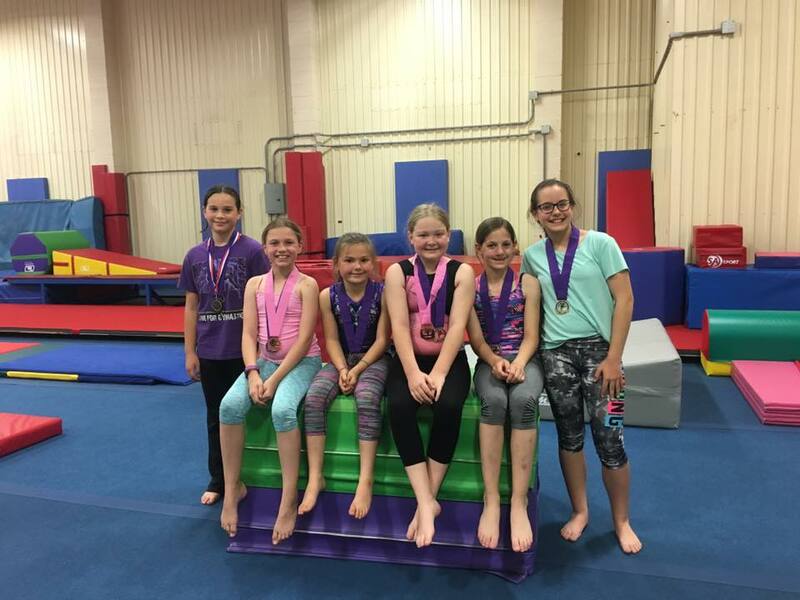 For more information about Balance Gymnastics, visit www.balancegymnasticsandwellness.com.